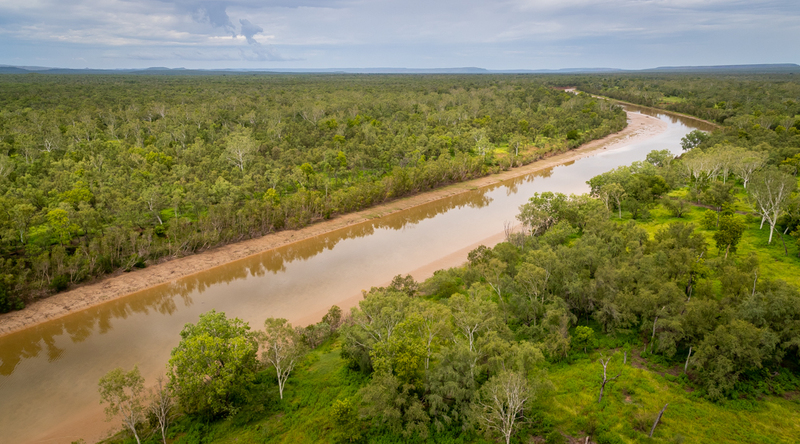 Covering over 160,000 hectares in the north-west corner of the Northern Territory, Bullo River Station is both a working pastoral property and conservation sanctuary. 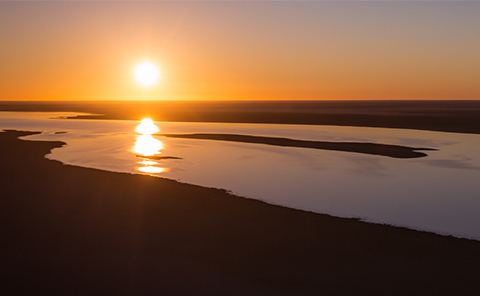 The station is a birdwatchers’ paradise and is also home to a diverse range of wildlife. 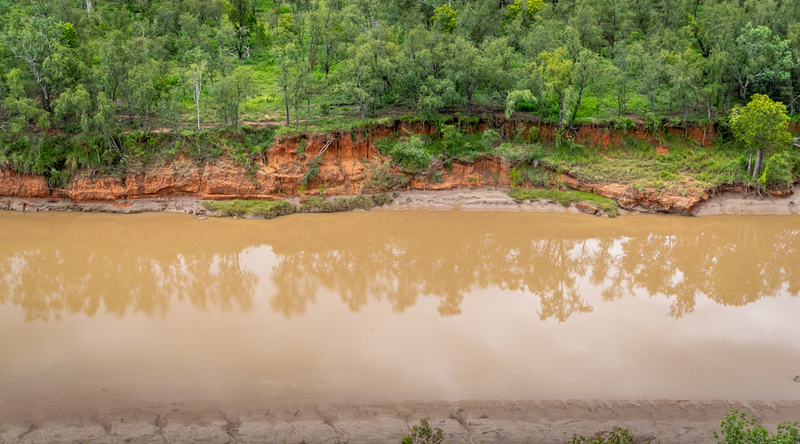 AWC has formed an innovative partnership with the owners of Bullo River Station, Julian and Alexandra Burt, to deliver land management and science on one of Australia's most iconic pastoral leases. 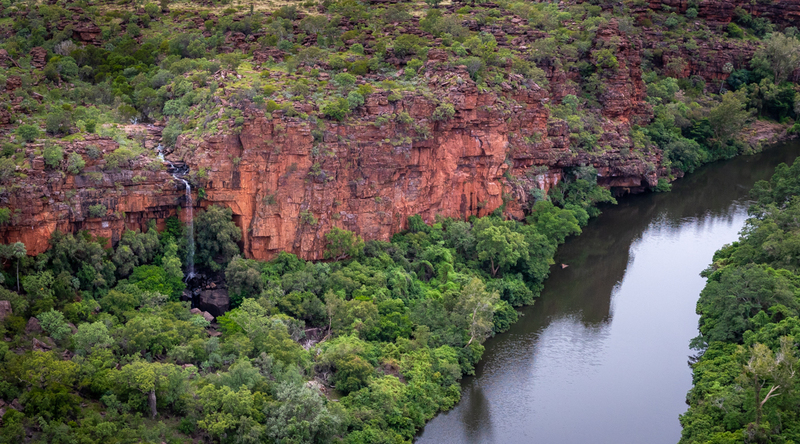 AWC and Bullo River are working in partnership to demonstrate how conservation and pastoral activities can co-exist. 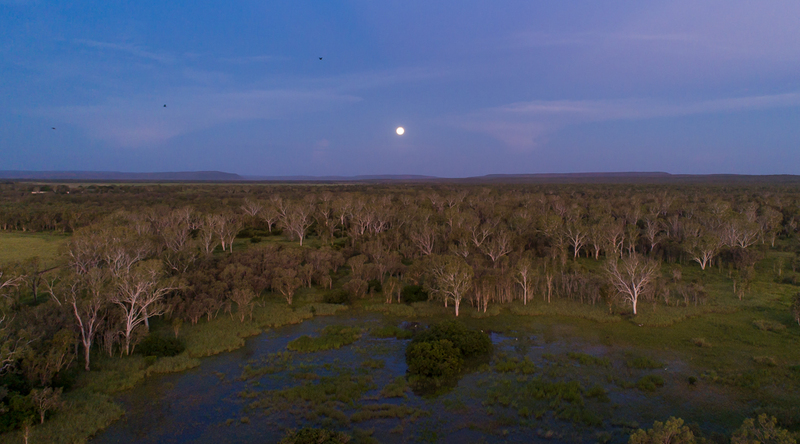 This innovative partnership protects a suite of threatened species consistent with its use as a commercial cattle property and ecotourism operation. 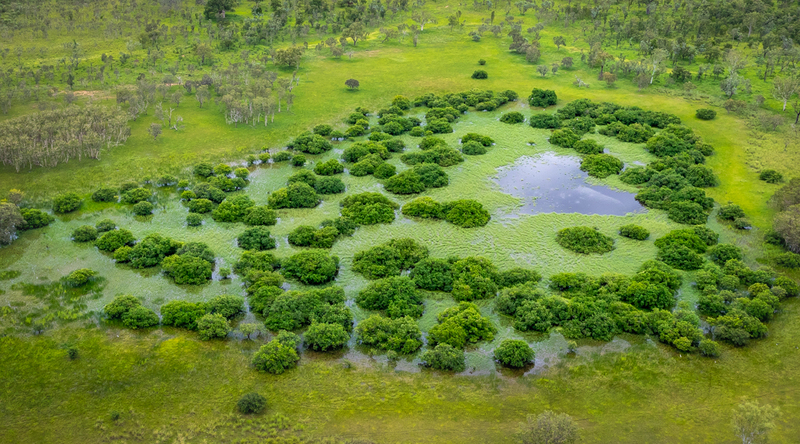 It also has the potential to be a catalytic model for wider application on commercial pastoral land. 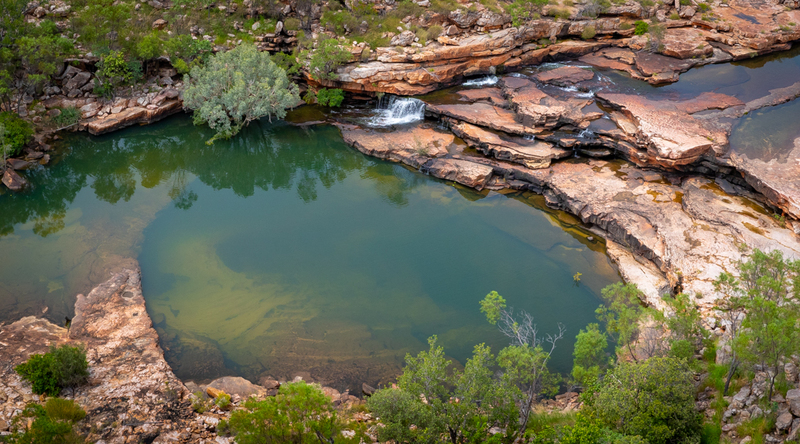 Situated in the north-western corner of the Northern Territory, near the West Australian border, Bullo River Station includes an impressive array of ecosystems. 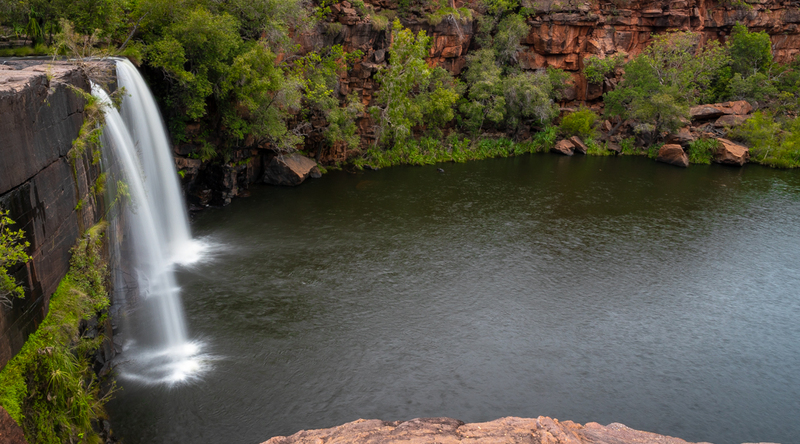 It is dominated by the Keep River sandstone formations and, as is typical of the east Kimberley landscape, providing rocky gorges and lush riparian ecosystems. 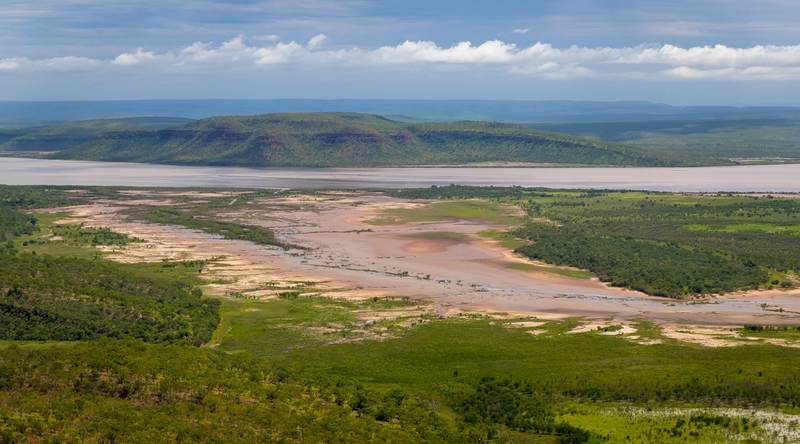 The rich alluvial floodplains of the Victoria and Bullo rivers, dissected sandstone plateaux, sweeping eucalypt savannah woodlands and open grasslands provide vital refuge for northern Australia’s declining wildlife. 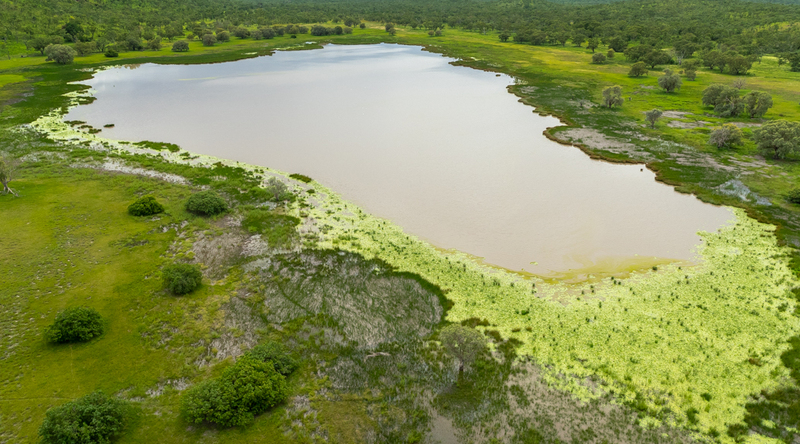 AWC is implementing a science monitoring program to determine the extent of ecological value, and build a baseline inventory of the flora and fauna. 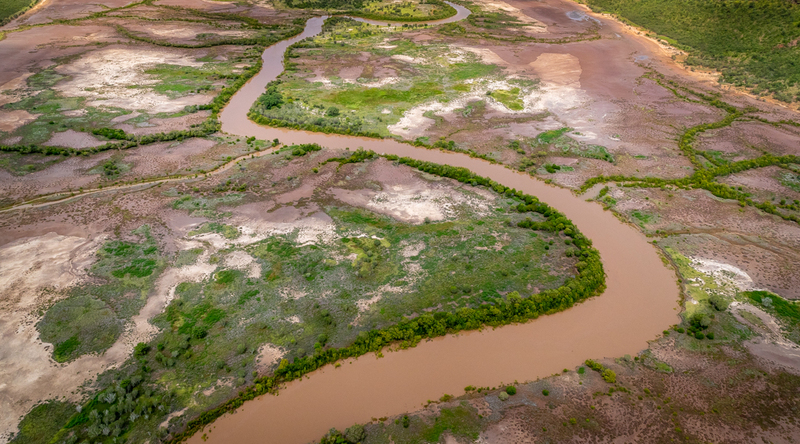 This information will be used to inform land management programs – in particular fire management, weed control, and providing advice on the exclusion of cattle from sensitive areas. 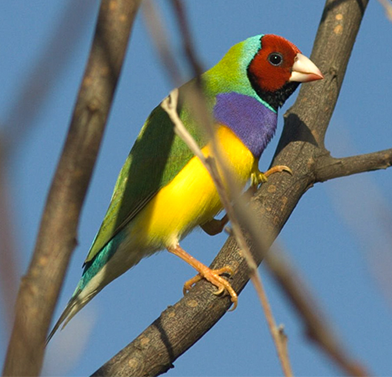 Bullo River Station is likely to be home to more than 200 resident and migratory bird species including the endangered Gouldian Finch, Long-tailed Finch, Masked Finch and the Star Finch. 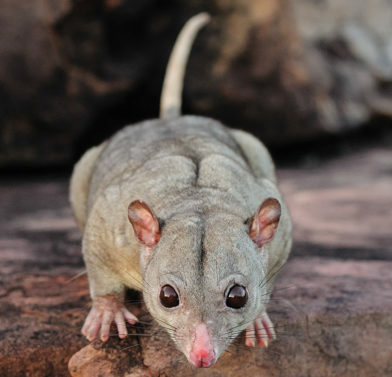 There is also a diverse range of other wildlife species – including the only known population of Wyulda, or Scaly-tailed Possum, in the Northern Territory. 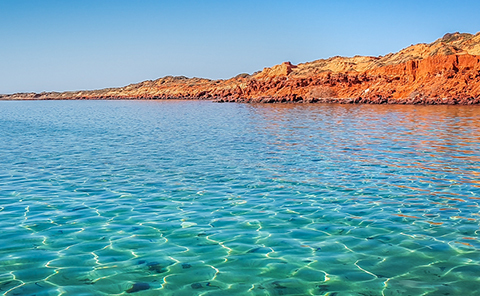 Biodiversity surveys will determine the extent of resident animal and plant species. 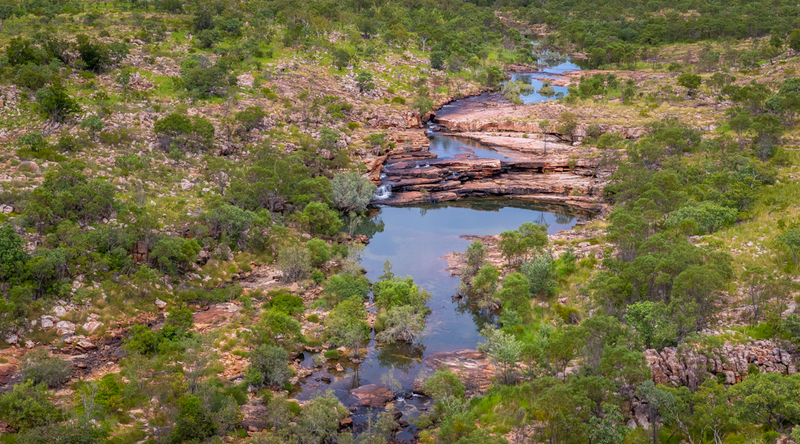 Initial surveys commenced in late 2018, and multi-year biological exploration will enhance the knowledge of Bullo River Station’s biodiversity. 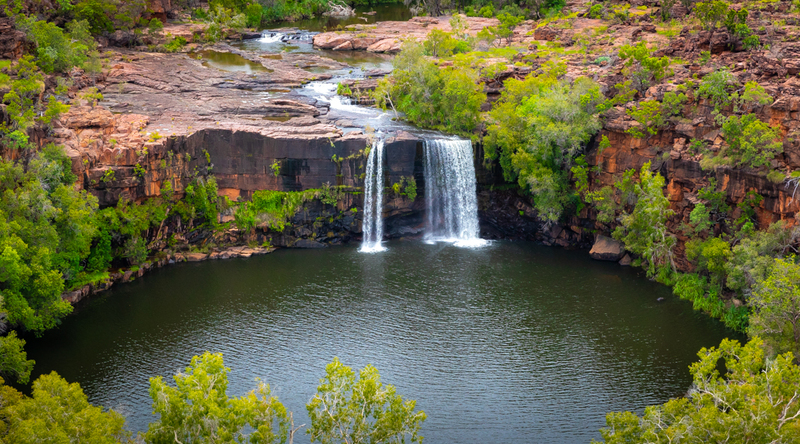 Land management activities such as fire management, weed control and feral herbivore control are being undertaken, and some former cattle grazing areas will be revegetated and restored. 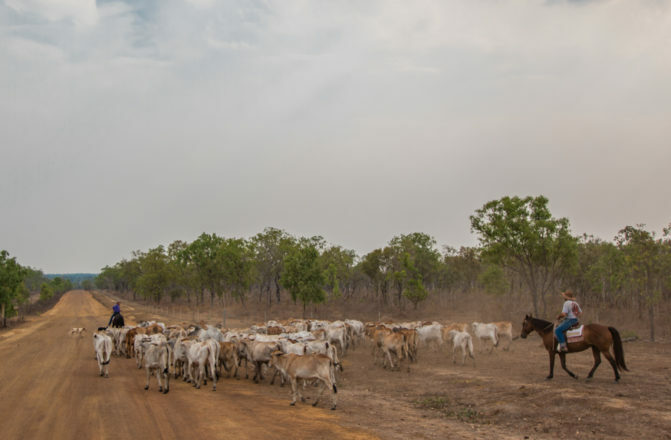 Cattle numbers have been reduced to around 4,000 to assist with the rehabilitation of land. 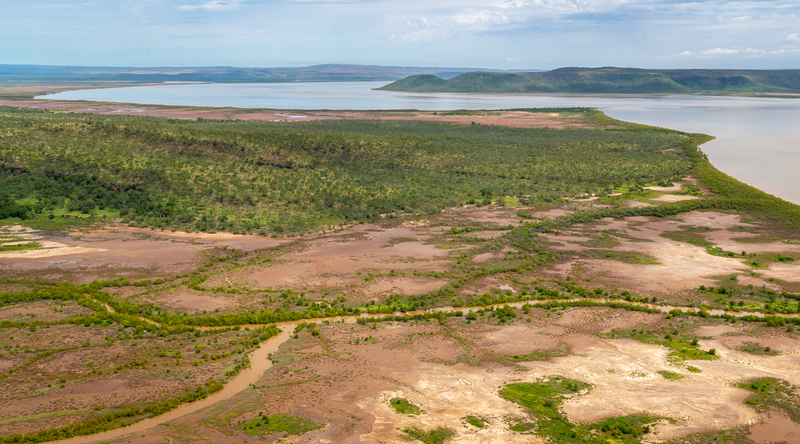 Habitat loss is the greatest threat to wildlife of the East Kimberley. 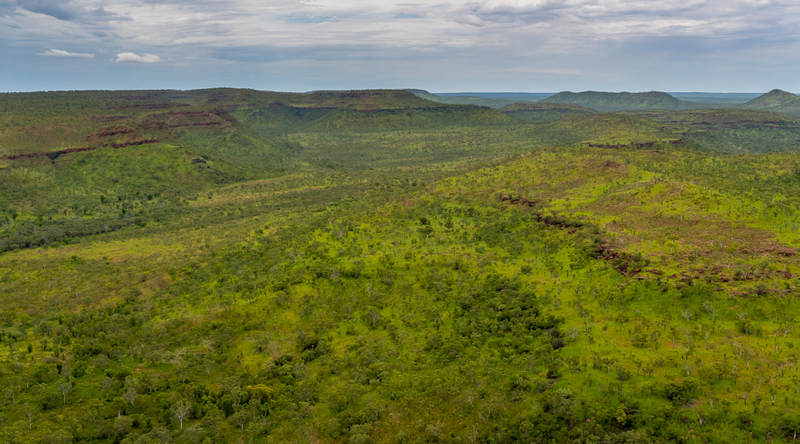 AWC is working in partnership with Bullo River Station to restore and protect habitats by reducing the density of cattle on the property and restricting their range, actively managing fire to create a range of vegetation ages and densities (which also helps to reduce the impact of feral cats), and controlling weed species such as Passionfruit vine and Pricklebush.